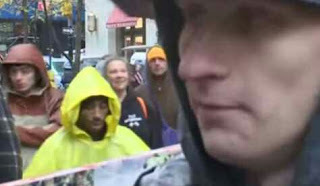 MURDERED rapper Tupac Shakur is ALIVE, has been caught on camera, and will come out of hiding in 2016, it has been sensationally claimed. 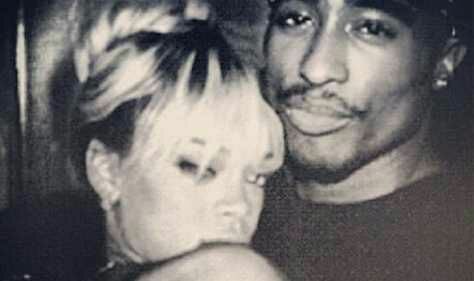 An image claiming to be of Tupac and Rihanna going viral onlineWebsite stories and videos have surfaced alleging the Harlem-born rapper was not gunned down on September 7, 1996, as officially reported, but has been secretly living in Cuba. But this is the first claim he is about to return "from the dead". The report also included what appeared to be a picture of the star with his arm draped around Rihanna, who would have been eight when Tupac died. The article said: "Tupac Shakur, who was supposedly killed at the age of 25 is now admitting he has been hiding this whole time. "It was Shakur who in 1996 was reportedly attending a special event in LasVegas, the Mike Tyson-Benson fight, and then afterwards was brutally murdered." A day or so later he is autopsied, then quickly cremated. There is no funeral. Nor is there any record of a tribute or memorial. "Now we know exactly why it was because Tupac Shakur was never killed it is unclear why he has been hiding. Pic 3: Tupac allegedly in the back of a Cuban rapper's car in a video filmed after his death.